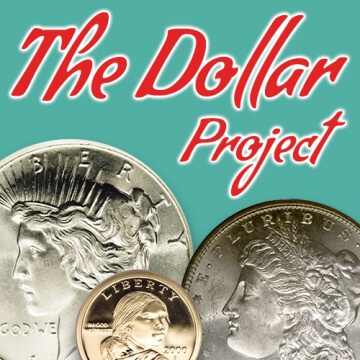 Welcome to The Dollar Project, a way for our youngest numismatists to learn important reasons why coin collecting is such an interesting hobby. To be able to participate in the program, you must be a member of the American Numismatic Association and be 12 years old or younger. By participating in these four fun activities, you will prepare yourself for the more advanced Ancient and Copper Coin Projects and earn neat prizes along the way. The United States dollar coin has been minted since 1794. The word "dollar" comes from the German word "thaler." Dollars have not been minted continuously – there have been times when our government thought that they were not needed. For example, no dollars for circulation were struck at the Mint between the years 1805 and 1835. Dollar coins have not always been popular because of their weight and size. The U.S. Mint has worked to make dollar coins easily accepted by the public, striking dollar coins in different sizes, colors and metals. These coins have been made to circulate, and to commemorate a historic event. The allegorical (symbolic) figure of Lady Liberty has appeared most often on dollar coins but real people have been featured on them as well. 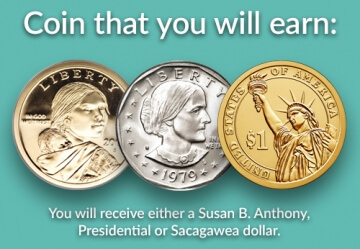 President Dwight Eisenhower, Susan B. Anthony, Sacagawea and many others are part of the rich history of the U.S. dollar coin. Include your ANA membership number and your return address. Part of the fun of putting a coin collection together is buying, selling, and trading with other collectors. Buying from people who live far away is not difficult because they can always send you an image to show you what a coin looks like. However, this was a problem before the invention of photography. How could you decide whether or not you wanted to buy a coin if you had no idea of what the coin looked like or its condition? 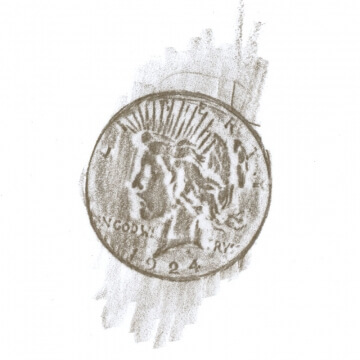 To solve the problem collectors invented rubbings, created by placing a piece of paper over a coin and gently dragging the point of a pencil over the entire coin area. There are problems with rubbings. You can’t tell whether the coin has any toning (color), and you can't see if the coin is stained in any way. Small scratches and dings may not transfer to the rubbing. Still, with all the problems, rubbings were better than nothing. Your job is to choose your favorite coin of any denomination and prepare a rubbing (be sure to complete a rubbing for the obverse and reverse). 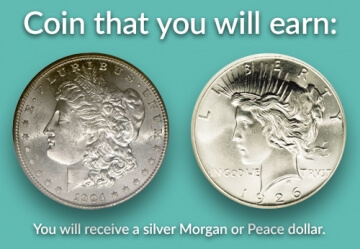 In paragraph form, explain why you chose the coin you did and why it is your favorite. 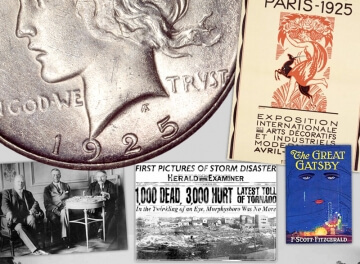 Coins are more than just something to spend, they are primary historical documents. Who held a particular coin? To what places has that coin traveled? What items were purchased with that coin? 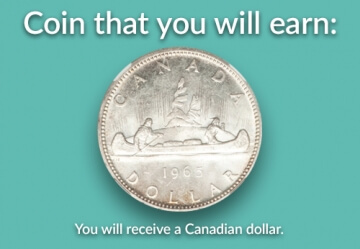 Your job is to find an image of a dollar coin with a date that you will feature. List and describe five historical events that happened in the United States and five events that happened in the rest of the world during the year your coin was made. Commemorative coins are made to honor a particular person or historic event. 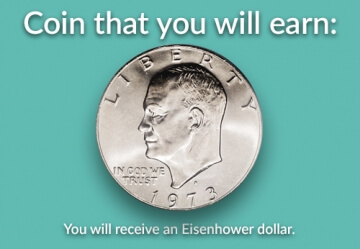 In most instances, the Mint sells the coins to collectors and some of the proceeds are used to fund programs that honor the subject on the coins. It is important to know that commemorative coins are legal tender and can be spent. However, this would be foolish since someone originally bought them at a price higher than face value from the Mint. 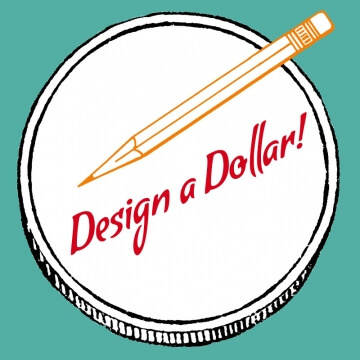 Your job is to design the obverse of a commemorative dollar coin. Your design must include the same things that are required on United States commemorative coins. A date your design was made (example "2016") and a date relevant to your subject. A design that reflects the subject you are commemorating. Coins have been minted for thousands of years. The basic way a coin is made remains the same. The biggest improvements involve the power source behind striking coins and the speed at which coins are produced. 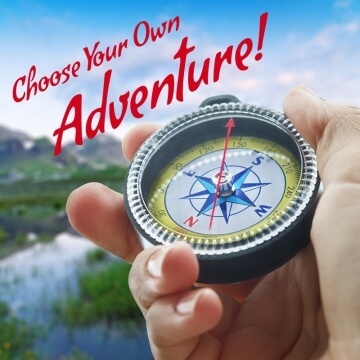 Your job is to provide the correct answers as you travel through the minting process. Beware! Providing a wrong answer may send you back to the beginning of your journey. After you complete your mission, there is a form to complete and submit. Special thanks to Paul Hollis [Bio] and Mike Fuljenz for their contributions to this project.